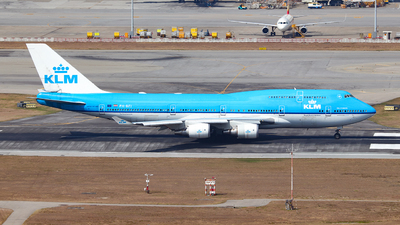 Note: KL611, AMS-ORD, pic taken from one of the galley windows. 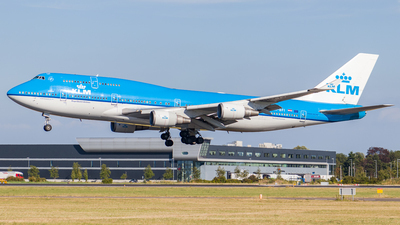 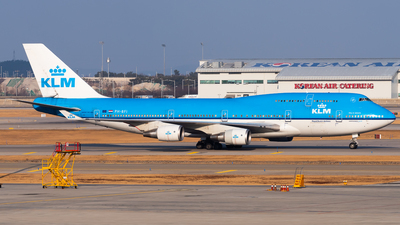 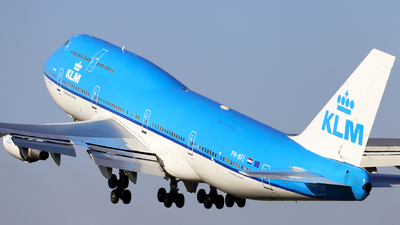 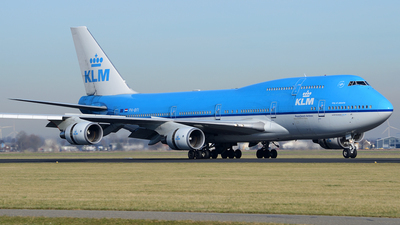 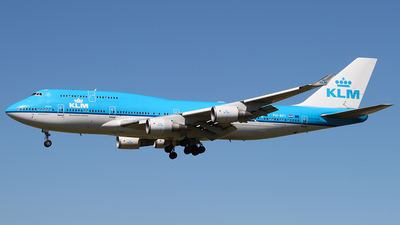 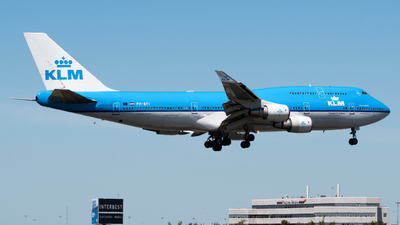 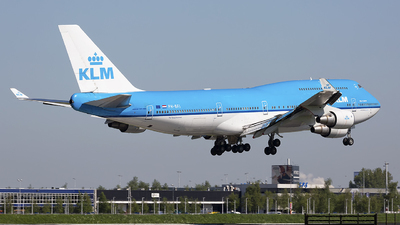 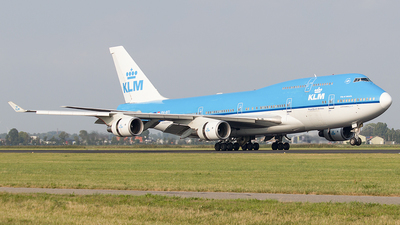 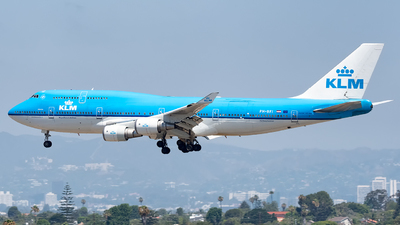 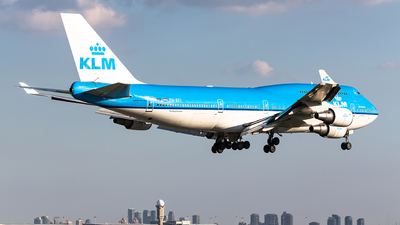 Note: The one and only Queen of the Sky is gracefully taking off from runway 36L (Polderbaan) as flight KL643 to New York-JFK. 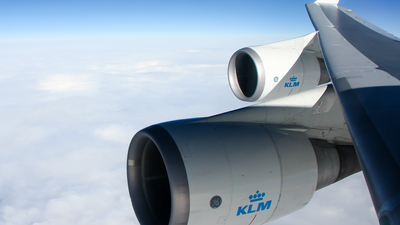 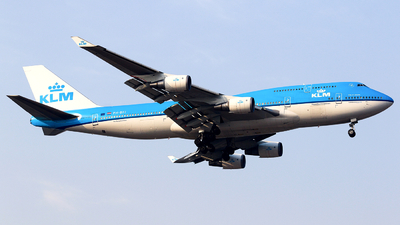 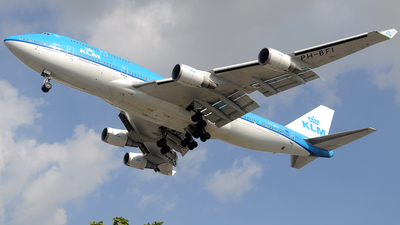 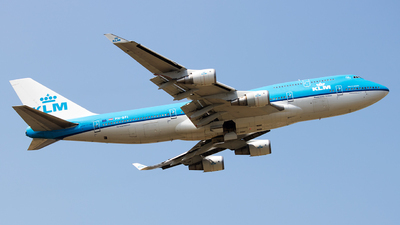 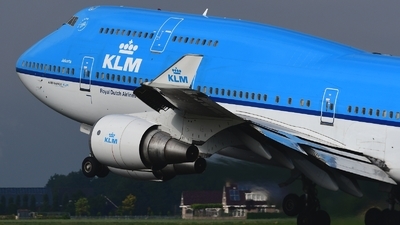 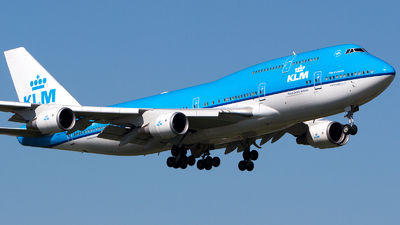 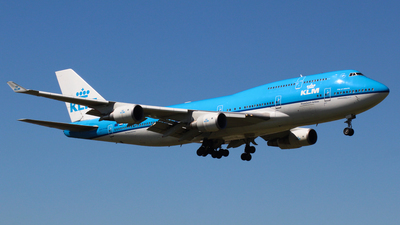 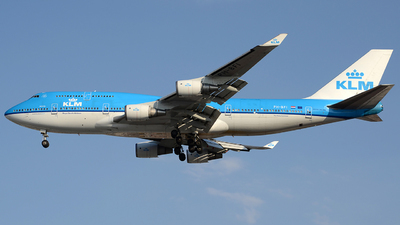 Note: KLM flight KL644 from New York-JFK on short final for runway 18R (Polderbaan). 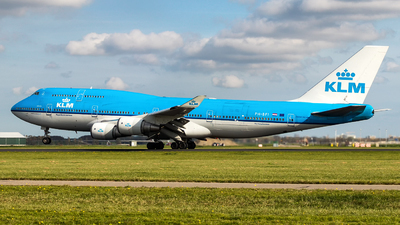 Note: The Dutch Queen arriving on 24R. 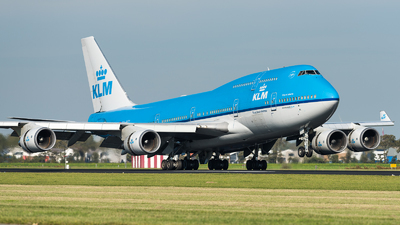 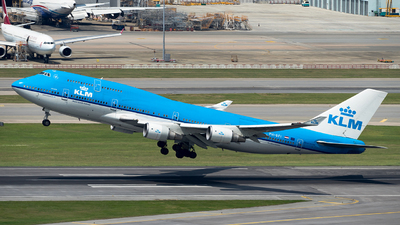 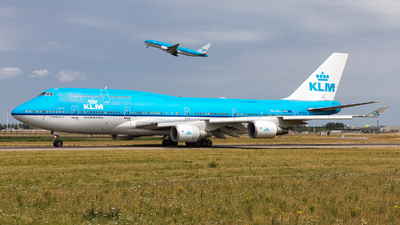 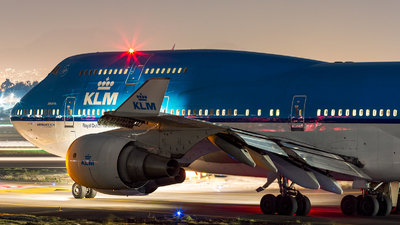 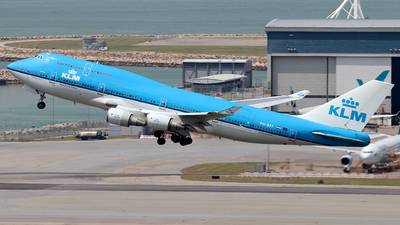 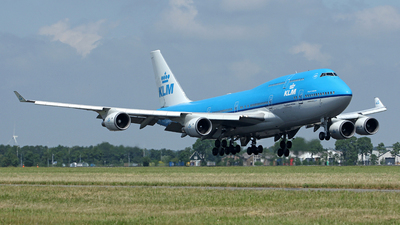 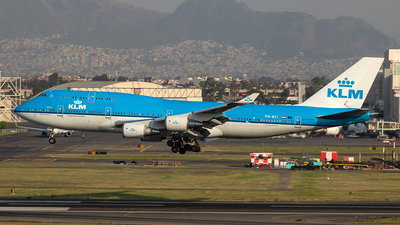 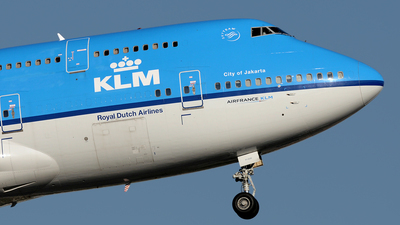 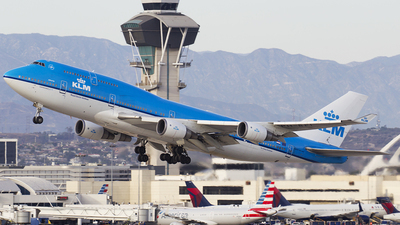 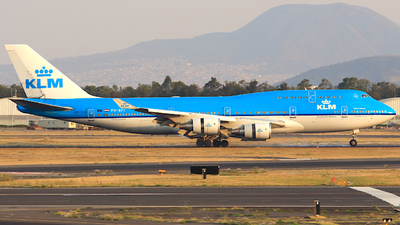 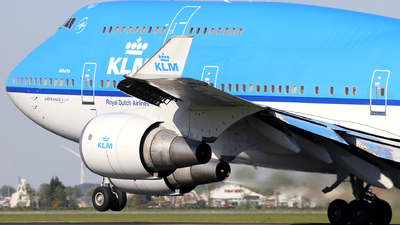 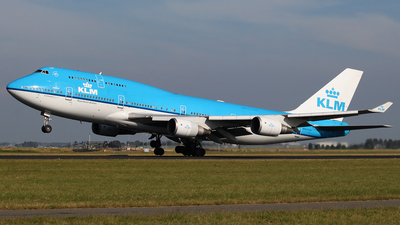 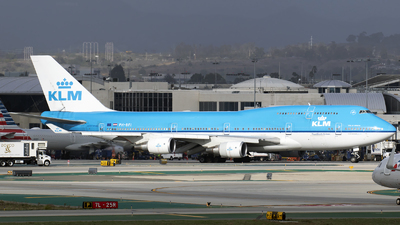 Note: The Dutch Queen departing from runway 36L. 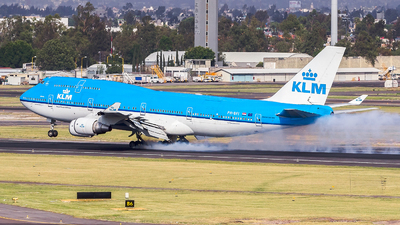 Note: On finals for runway 06. 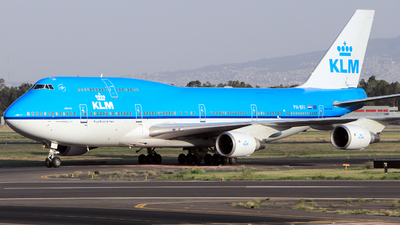 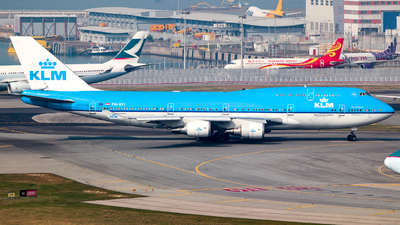 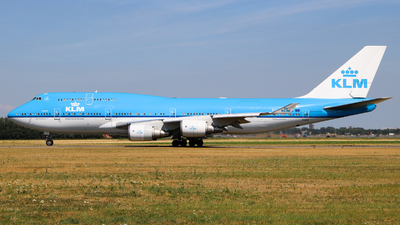 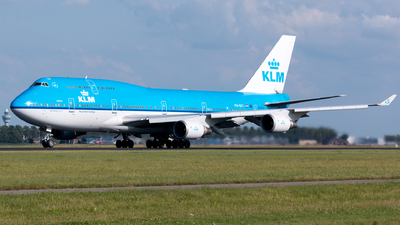 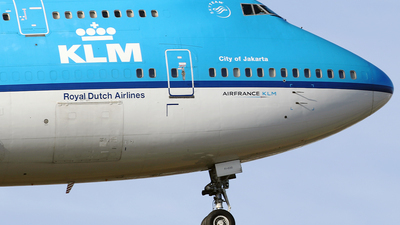 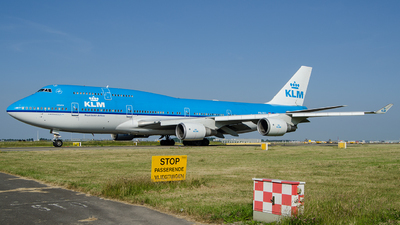 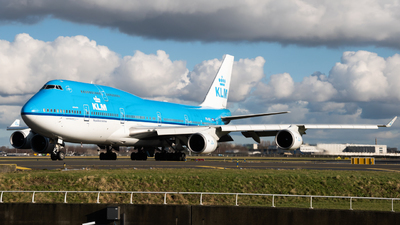 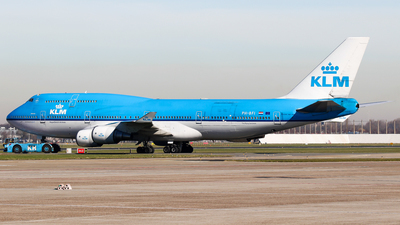 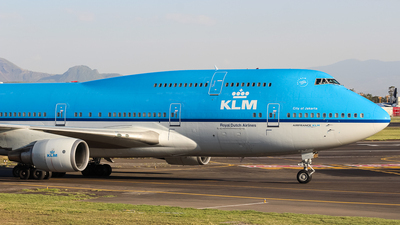 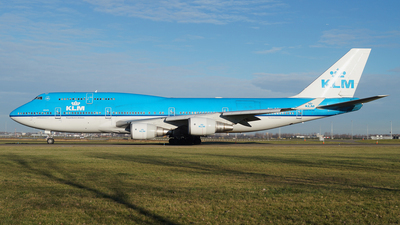 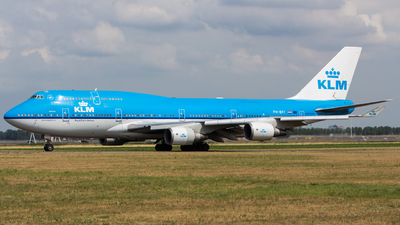 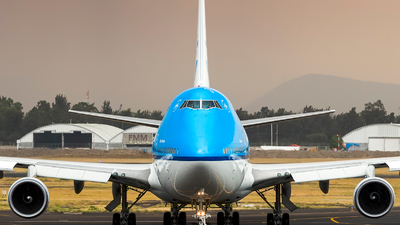 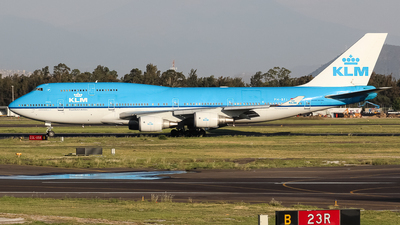 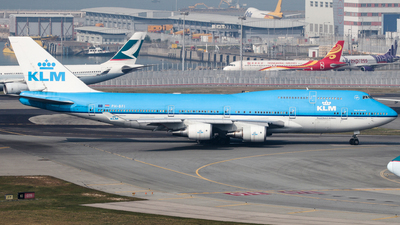 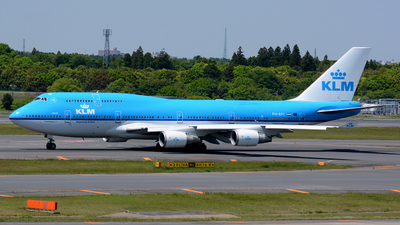 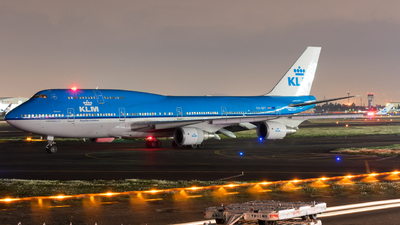 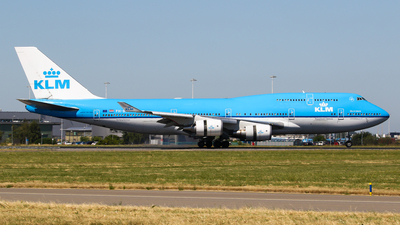 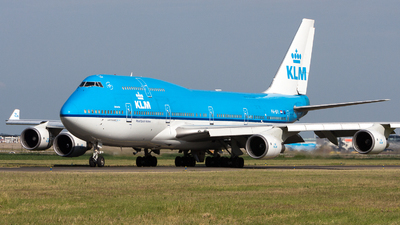 Note: An old blue lady taxiing to Polderbaan.